I saw these guys looking through the wiki and had the same thought. 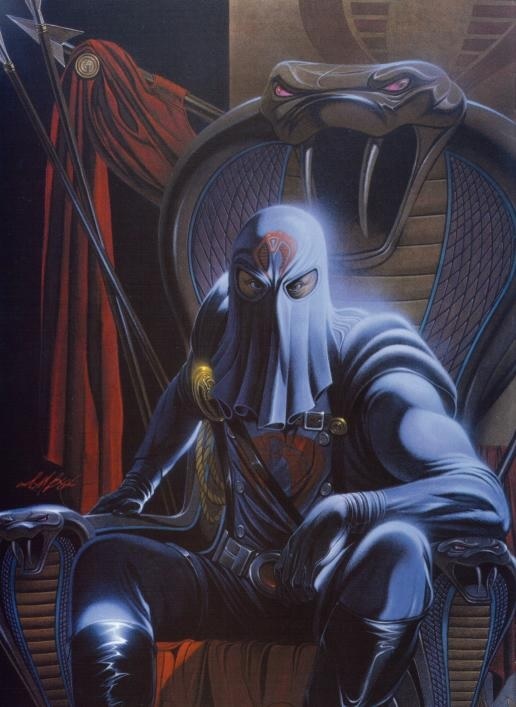 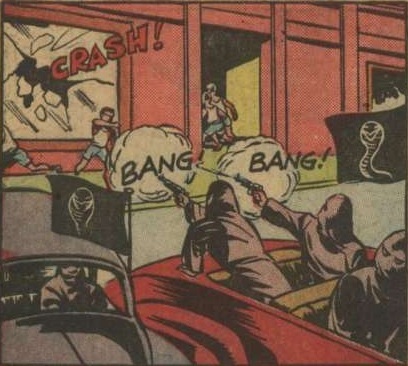 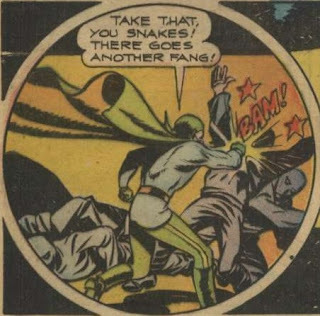 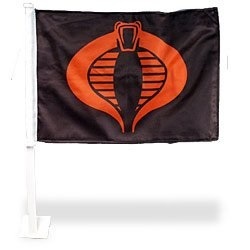 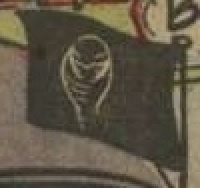 I guess Cobra...like Scorpion...just lends itself nicely to baddies. 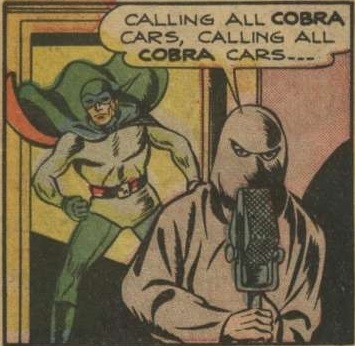 The more I've thought about it, the more I realize that these guys may even match more closely with DC's cult of Kobra (which Jack Kirby initially named King Kobra, apparently).